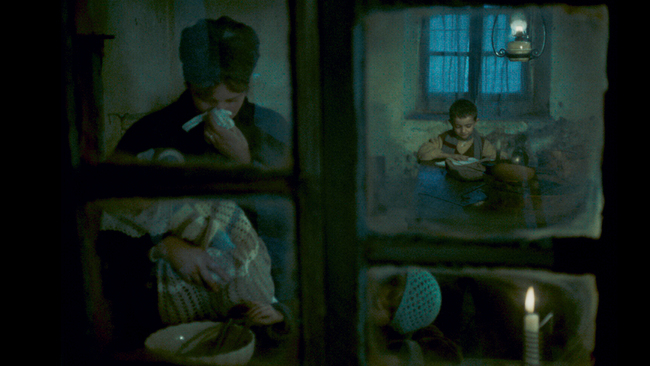 The centerpiece of this week’s Criterion Channel programming is The Tree of Wooden Clogs, the 1978 Palme d’Or–winning masterpiece from Italian director Ermanno Olmi. 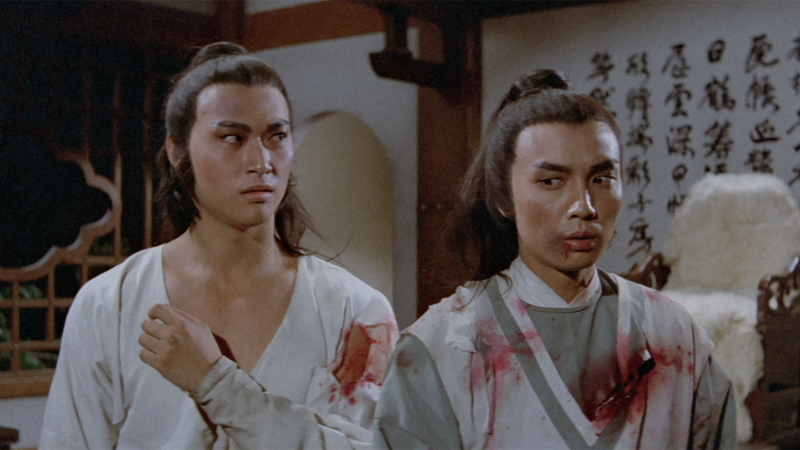 Making its debut on the Channel in a new restoration, this gorgeous evocation of a bygone way of life depicts four peasant families living together on an estate controlled by an exploitative landowner. 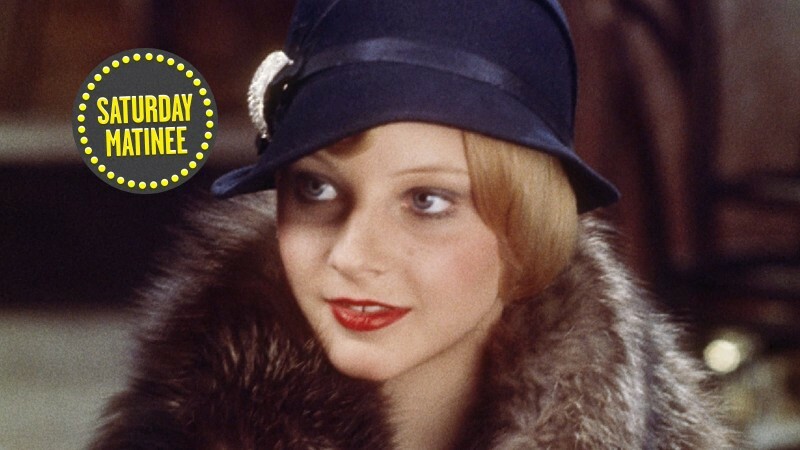 Alongside the film are all of the special features from our recently released disc edition, including a television program that pays a visit to the farm where the film was shot and an introduction by director Mike Leigh, whose own films share Olmi’s naturalistic rigor. 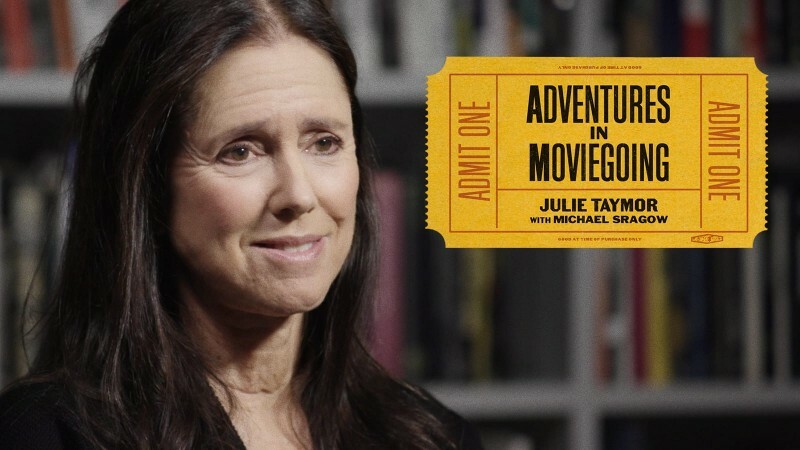 Also up this week: new episodes in our original programs Adventures in Moviegoing and Observations on Film Art, a double feature of excursions with Steve Coogan and Rob Brydon, and a pair of narratives told from conflicting points of view. 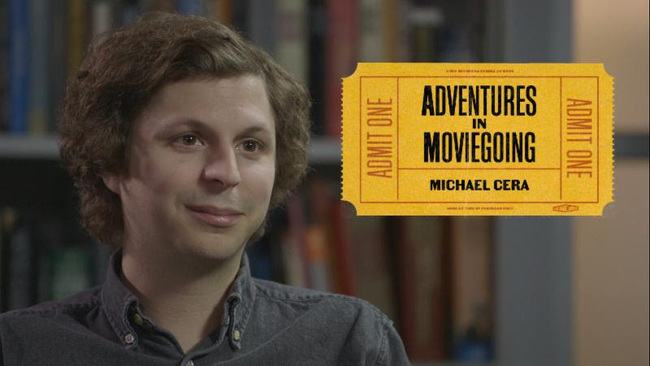 In the latest installment of our Adventures in Moviegoing series, the star of Juno, Superbad, and Scott Pilgrim vs. the World charts his evolution as a cinephile and and talks about some of his favorite films, including Rainer Werner Fassbinder’s Fox and His Friends (1975) and Nagisa Oshima’s Empire of Passion (1978). For a preview of the episode, check out this clip, in which Cera talks about his love for Allan King’s A Married Couple. It’s all about point of view in this week’s Short + Feature, which pairs Akira Kurosawa’s 1950 psychological thriller Rashomon with the 2012 French short J. M. Mondésir, about a man who dies after an encounter with the police. Taking a cue from Kurosawa’s hallowed classic, writer-director Alice Colomer-Kang examines the elusive nature of truth and interpretation by telling her story from multiple perspectives. 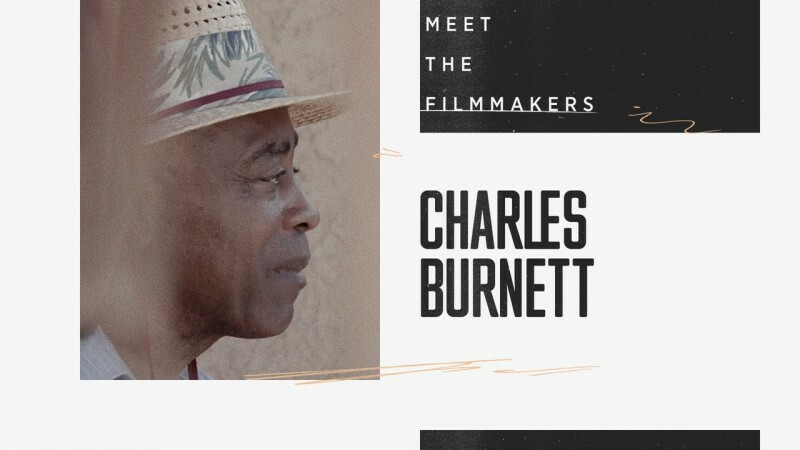 In our Channel-exclusive series Observations on Film Art, film scholars David Bordwell, Kristin Thompson, and Jeff Smith explore the nuts and bolts of cinematic style through individual works by great auteurs. 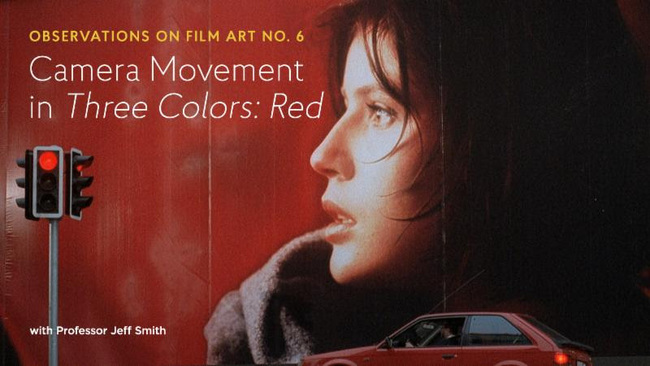 The latest episode (excerpted in this clip) features Smith discussing the eerie metaphysics of Three Colors: Red and how director Krzysztof Kieślowski uses camera movement to establish mysterious connections between characters who are largely unaware of each other. The first two hysterically funny entries in Steve Coogan and Rob Brydon’s epicurean travel series are now live on the Channel in a special limited engagement, available through October 27. 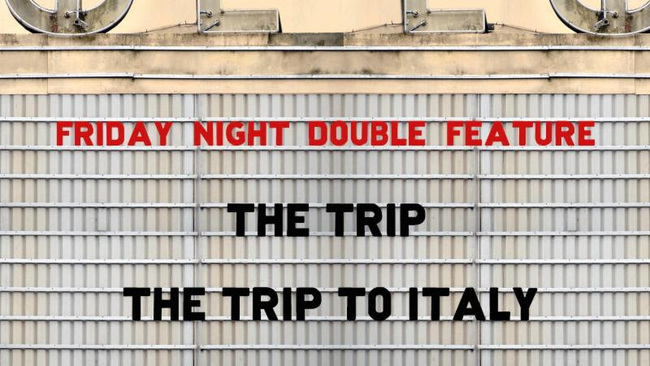 With wine, food, and celebrity impersonations galore, the UK’s sharpest comedy duo make their way through England and Italy. Soon they’ll hit the road again in The Trip to Spain, which just premiered at the Tribeca Film Festival last week and is coming to theaters soon.